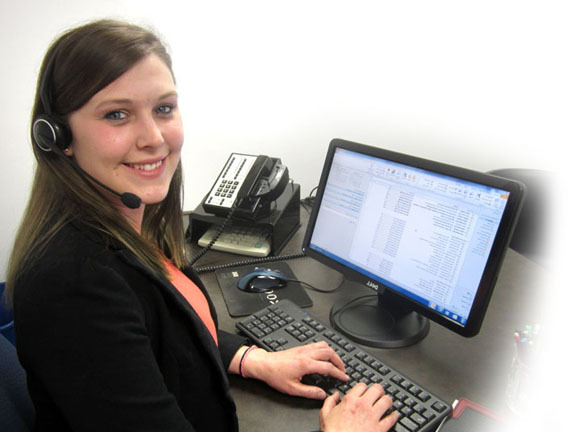 Service - EDCO Food Products, Inc.
Our in-house customer service team will work directly with you to process your order, answer product & ingredient questions and quickly move your product to its final destination. We have been supplying ingredients to large food processors since 1992. We use our food processing knowledge to help our customers with ingredient and packaging solutions to create high-quality finished products at a value. All products are shipped from our El Paso, TX warehouse where each order is staged for shipment. We will work with you to find the most efficient transportation available. EDCO products and ingredients are packed-to-order which gives our customer the freshest, highest quality product possible. Product comes out of our bulk inventory and is packed in foodservice or bulk ingredient containers and moved expeditiously to your facility.